These projects were the reason this company was created. It is what we were set up to do. 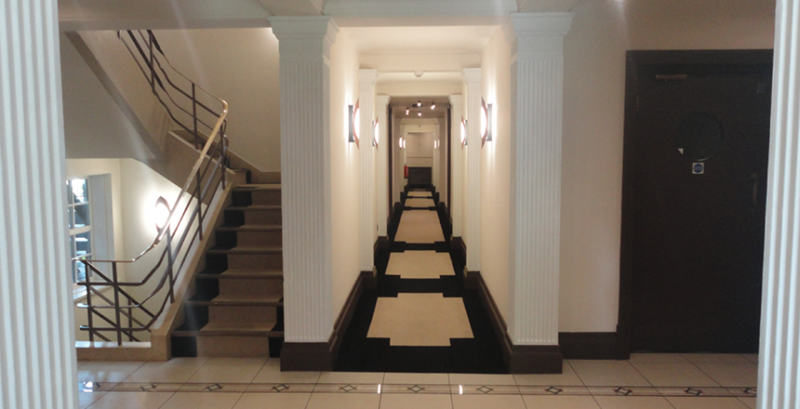 It is an area of lighting where we have great expertise, and great knowledge of the latest lighting guidelines. We can advise on the requirements for ‘new build’ projects, as well as surveying and making energy/maintenance saving recommendations for existing buildings. Mistakenly, many block mangers and electrical contractors think that simply retro-fitting some LED lights solves the many issues of lighting multi-dwelling units. If it is not done with the due care it deserves, then a costly second retro-fit may be required. 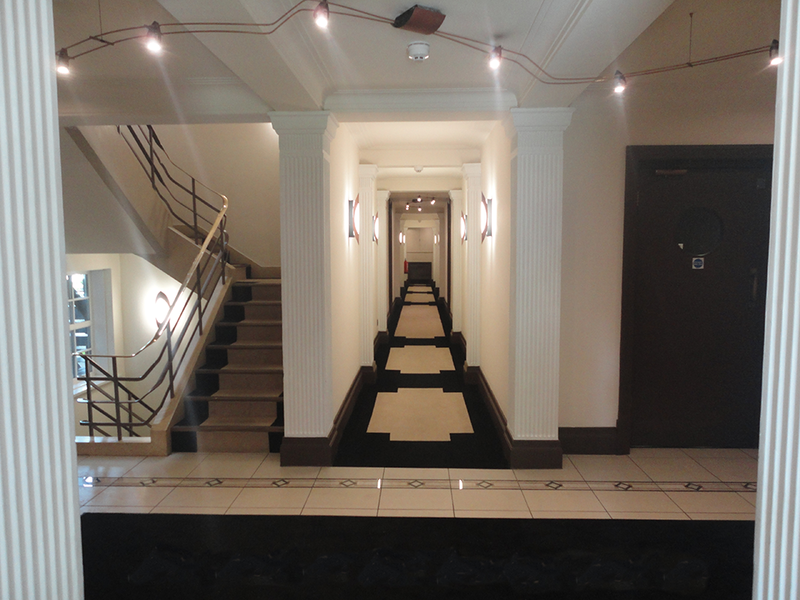 Changing these buildings to LED, without compromising the occupants, requires the expertise of a lighting professional. When these buildings were originally designed, a great amount of knowledge and expertise was used to plan the lighting, using the lights they fitted at the time. Any changes to those lights have an effect on the environment they are illuminating. Our building surveys are FREE and our expertise is often FREE! We are usually able to cover our design work by supplying the appropriate products. We will identify which lights give the biggest savings, so you can maximise the return from any investment you make. Lighting control solutions can also be a great energy saver in multi-dwelling units – from simple movement sensors to full building management systems. We have great experience of these too. We can also help with emergency lighting and implementing self-test systems which can message you if there is a fault. If you would like to know more about the latest guidelines, discuss the difficulties you are already having, or just have a general chat about lighting for communal residential buildings, we’d love to hear from you. You may also be interested to read our document on communal residential lighting. (LINK to 500+ word document.) Which I will write this weekend.